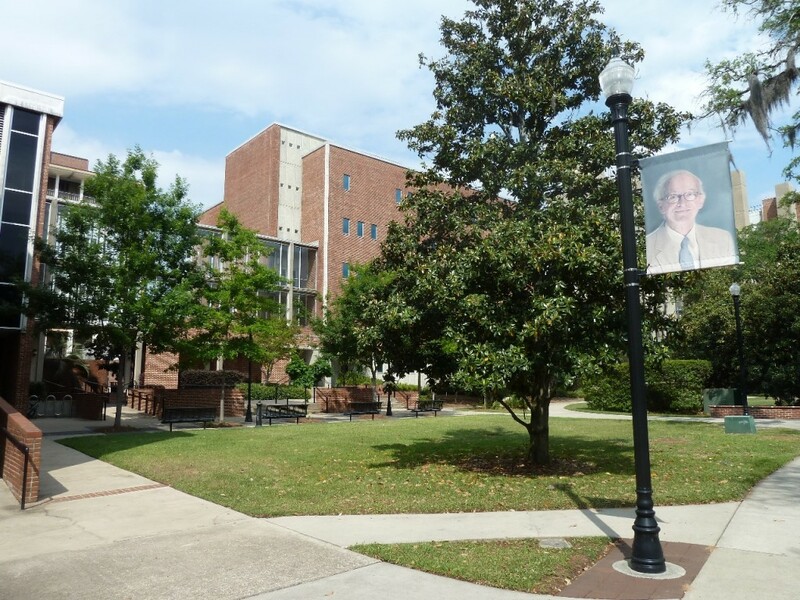 The Institute of Molecular Biophysics (IMB) at Florida State University is located in the Kasha Laboratory Building, named for one of the founders of the Institute, Dr. Michael Kasha. The Institute serves as the home for the Graduate Program in Molecular Biophysics (MOB). IMB has a long history as a unique interdisciplinary research unit dedicated to the application of physical and chemical principles to the investigation of biological phenomena.